At TechCrunch Disrupt, Mayer said the company now gets 12,000 resumes a week -- up dramatically by a factor of five or six. 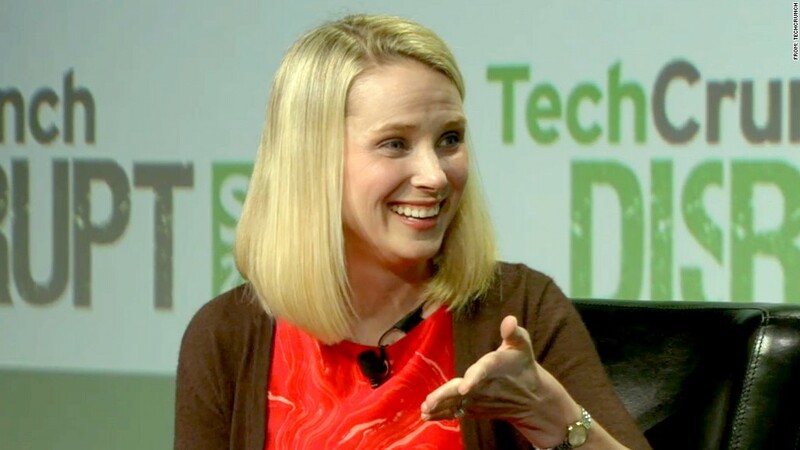 According to Yahoo CEO Marissa Mayer, a lot of people want to work at the tech company. Speaking at TechCrunch Disrupt, Mayer said the company now gets 12,000 resumes a week -- up dramatically by a factor of five or six. Since Mayer took the reins of the struggling company in 2012, the former Google (GOOG) executive has hired back a number of ex-Yahoo employees. Over the course of a year, Mayer said 10% of the hires have been ex-Yahoo employees, or "boomerangs," as she called them. Mayer, who described the company as "the world's largest startup," outlined her strategy to get the company back on the road to success. She emphasized four major factors for the company: People, products, traffic and revenue. "You have to get the right people before you can build the right products," Mayer stressed. Apart from hiring ex-Yahoo employees, she has also overseen more than a dozen acquisitions, and says much of Yahoo's (YHOO) focus will be on mobile growth. According to Mayer, the company just passed 800 million monthly users, an increase of 20%. Of those, she said 350 million came from mobile. But don't expect a quick turnaround. When asked about growth strategy, Mayer said the company is focused on investing in the long term. 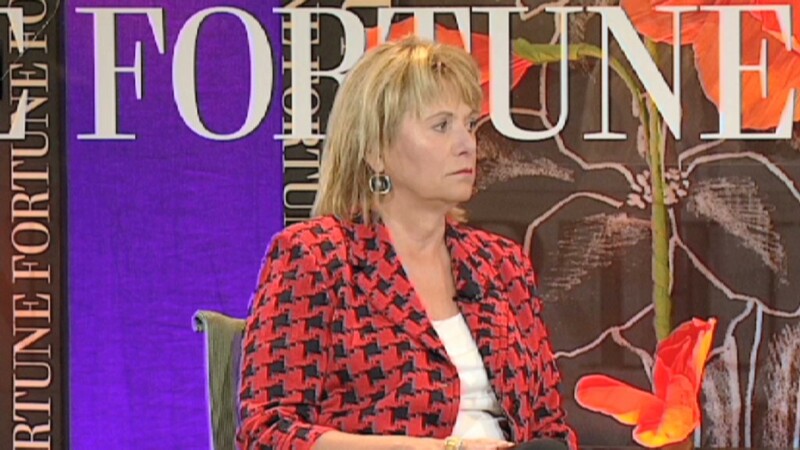 "When I look at the state of what we're doing inside the company, it's going to take multiple years -- three or more to see the company going in the direction we want it to go to," she said. Mayer also said it wouldn't be an easy road. "It's a big challenge but I've got a great group of people that are rising to the challenge."